This badge was issued to JORGE ALEJANDRO CARRILLO UGALDE on 31 Jul 2015. 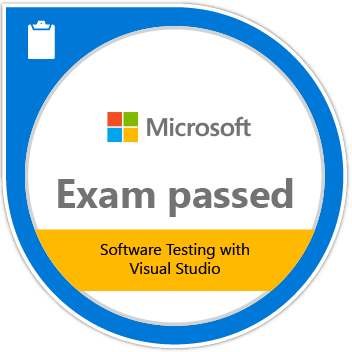 Passing Exam 497: Software Testing with Visual Studio validates a candidates understanding of the software testing role and modern testing practices, and the ability to implement testing practices by using Microsoft technologies. 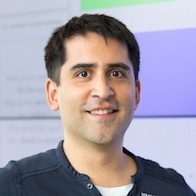 Candidates demonstrate the ability to create and configure test plans as well as manage test cases and test execution.